On the other side of not delegating is asking too much of others. Identify how you can save time to improve your productivity. 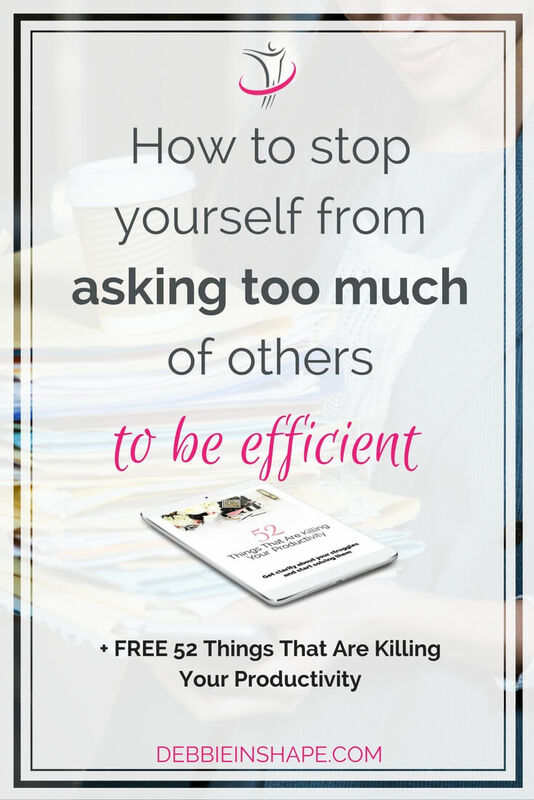 Have you been asking too much of others? In my previous post, I talked about the dangers of accumulating too many tasks for yourself. Avoiding to delegate certain responsibilities may add stress and lead you to a burnout. But what about the opposite? What happens when you push too much to others? When does too much of a good thing becomes “too much”? Do you know the difference between sharing to improve productivity and just dumping “stuff” on others to get rid of it? We talk a lot about people who get in our way preventing us from achieving more. But how can we be sure we aren’t doing the same to others? One of the easiest ways to spot someone who has the habit of asking too much of others is by a number of meetings they plan. There are meetings just to decide what and how many meetings are needed to make a simple and straightforward decision. If (real) work was done in that time, I don’t think it’s exaggerated to think that the world would be a better place for all of us. 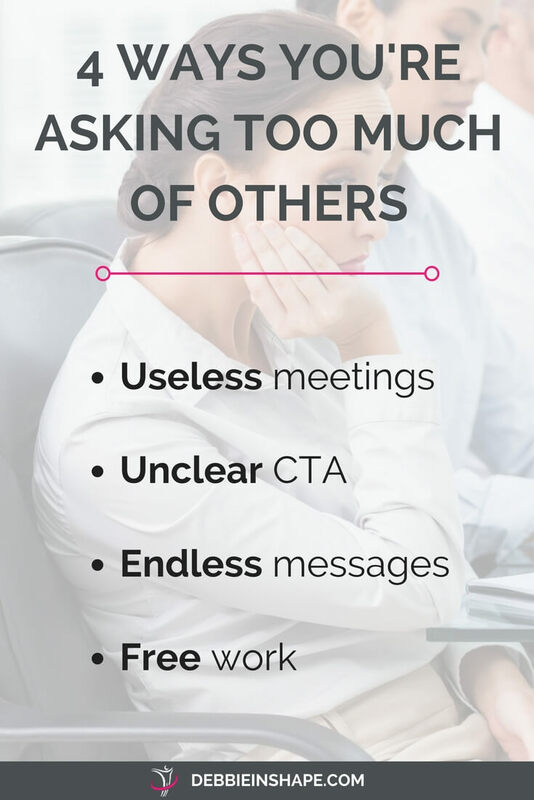 But meetings aren’t the only you can ask or be asked too much. I got other examples for you. In blogging, the term Call To Action, or CTA, is quite popular. A question at the end of a blog post. But what about those situations when your presence is required but you leave the appointment without any clue about why you were there in first place? When you set up a call with someone, do you have a CTA? It makes no difference whether it’s your manager, your friend, partner, or your child. Do you know beforehand your objective? If not, you better make it clear to yourself first or you risk wasting someone else’s time. Don’t delegate to others your responsibility to determine your expectations. Because not everything in the corporate world is a waste, I learned one lesson I apply in all aspects of my life. In case you haven’t noticed yet, I love writing. I’ve always done. Nothing bad about it when it comes to a blog post. My readers can always come back later for more if they can’t spare 5 or 6 minutes right away. But the same cannot be said about emails or phone calls. Remember that other people have their agenda too. It isn’t a matter of not being interested in what you have to say. However, they don’t necessarily have the time to indulge themselves in your endless messages. Before hitting the send button or picking up the phone, make sure your message is clear and concise. Don’t assume others will know exactly what you mean if you leave room for interpretation. Beginners in the entrepreneurial world go through that on a regular basis. Would you do that for me for free (in the name of our friendship)? Man, you’re expensive! I can get the same for half of the price elsewhere! Who knows, maybe you have this habit yourself. But there’s one thing that’s being overlooked here: QUALITY. Every time I see something like X, but cheaper, I don’t buy it. The only time I did it in my life (it was a Smartphone), I regretted it deeply. Be fair when pricing products and services, including your time. But never sell yourself short. Neither expect that others will do it for you! Know your worth as well as others’ and don’t ask them more than can give you. There are other ways one can be asking too much of others. Remember that while getting help can boost your efficiency, acting like a productivity vampire has the opposite effect. You don’t want to fall victim of such “creatures”, but neither you’re to become one yourself. 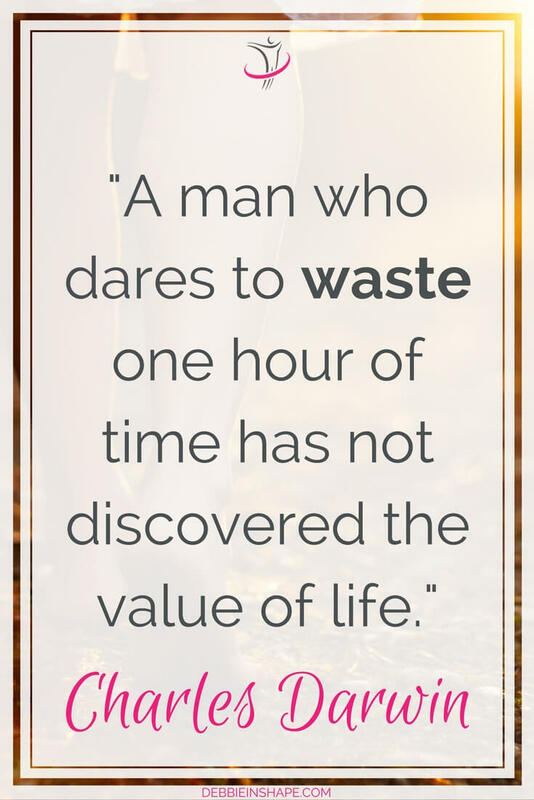 Be mindful about the way you spend your time and apply the same approach to others. 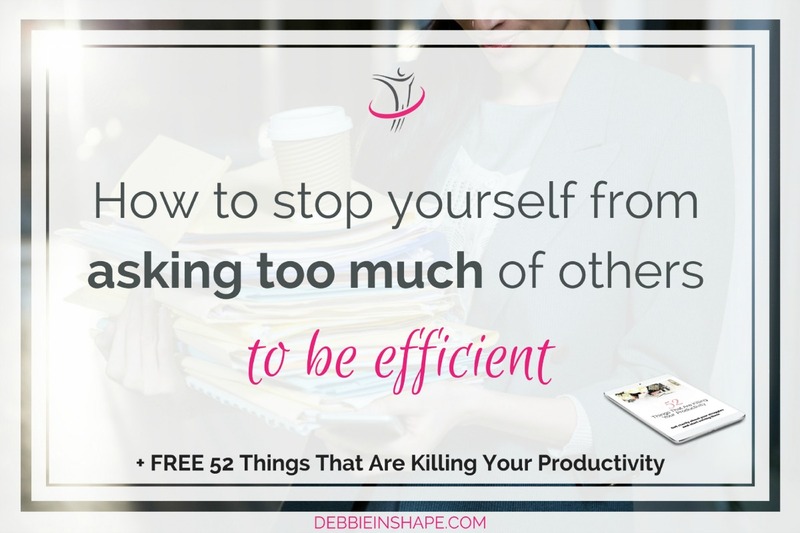 If you want to learn other ways to get more done without feeling overwhelmed (or overwhelming others), join our challenge today!